Buying your first home is a big step and takes a lot of planning. You aren’t going to be able to walk into an estate agents, pick your home and move in tomorrow. Getting your dream home will require some strategy, but once you know what to do, it will just be a matter of time before you have what you want. 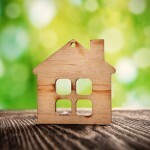 So, here are some tips on finding and acquiring the perfect home for you. Before you start looking for a home, it’s important to know your budget. There’s no point in viewing houses you can’t afford. Book an appointment with a financial advisor and discuss how much you could reasonably afford as a mortgage. 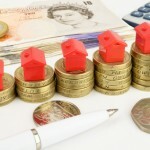 You’ll then need to think about whether you can afford the amount of deposit required to secure that mortgage. Remember, moving into your own property comes with many costs, including solicitor’s fees and stamp duty. What do you want in a house? Do you need a garden? Would you like a big kitchen? It’s important to think about practicality before anything else. You’ll have to find a house that gives you what you need before what you want. Sit down with your partner and discuss what you both visualise as the perfect house. Make a list of non-negotiables to remember when you start the house search process. Although buying your first house is an exciting process, you don’t want to get too ahead of yourselves. Before visiting a property finder, like Steven Docker, take a look at some houses online. You’ll be able to view information about houses, photographs of different rooms and statistics for the area. For example, you may find a house that looks like everything you want but then notice that the area has high crime rates. It’s important to know all the information before you start viewings. Buying and moving into a new home almost always takes longer than you would like. However, it’s important to have a timeline in mind so you can be prepared for every step of the process. For example, you may give yourself a few months to look at properties and pay off some of your debt. It’s unlikely you’ll find your dream property straight away so it’s a good idea to use the time wisely and get yourself in the best financial position for moving. You may not be ready to move quite yet, but getting in touch with local estate agents can put you in a better position for finding a property you love. Let them know that you’re looking and what your requirements are. Some estate agents will contact you before a property goes on the market so you can view it before anyone else. 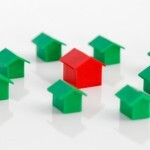 Their main priority is to sell properties, so the quicker the better for them. Viewing before a property goes on the market will mean you have less competition if you decide to make an offer. 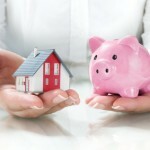 Your budget will determine the type of house you can buy. 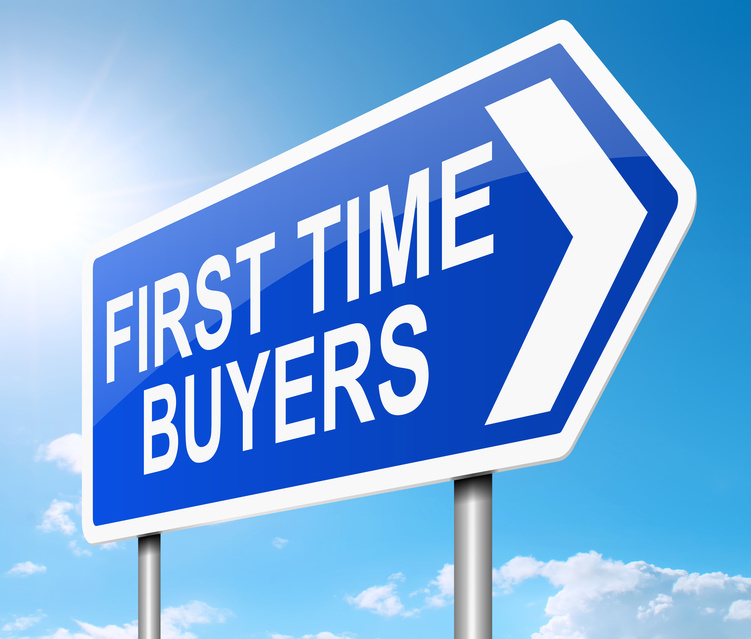 Unfortunately, many first time buyers find out that they’re dream is unreachable for now. Be realistic about what you can afford, and if necessary, use your first home as a stepping stone to what you really want. Sometimes you have to sacrifice what you want now to get what you want later. Houses can be deceiving. They may look perfect to the eyes of a novice but may be riddled with problems when an expert takes a look. Don’t ever buy a house without having a thorough inspection done first. Basic surveys will only reveal so much. You don’t want to end up buying a property that costs more to repair than you paid for it. Although you haven’t got another property to sell, the owners of your new home may not have anywhere to go yet. That means that it could take a while before you’re able to exchange contracts. Before making an offer on a house, find out where the owners stand and how long the process is likely to take. You may be raring to go, but you could be disappointed by how long you’ll have to wait before you get the keys to your new home. Patience is a virtue when it comes to finding your dream property, so be aware that you may have to bide your time. As long as you’re prepared for the process, buying your first home can be heaps of fun! 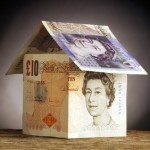 All those tips are the most taken for granted by first-time buyers including me :). Thanks for writing this article, shed some light on my decision making. BTW, you might want to check this article https://www.ecomtuning.com/2017/06/20/unconventional-guide-seo-services-small-business/ on how SEO can help your business. My husband and I are hoping to purchase our first home at some point. We’re starting to outgrow our little apartment, especially since I gave birth to twins last year. I love your tip about coming up with a list of non-negotiables to remember when we start to look. 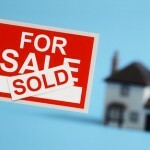 I think this would also help the real estate professional in helping you find the perfect place.